Rediff.com » Business » Just what is the Union Budget? Just what is the Union Budget? The Union Budget is the single-most important event in India's economic and financial world, although many economists believe that the Budget is soon losing its significance given that in today's dynamic economic environment, the government needs to take quick remedial steps in response to a fast-changing global scenario. Be that as it may, the Budget still remains a very important event for India. But just what is is the Budget? Why is it so important? Why does it affect all of us? And, above all, how does one interpret the budgetary lingo flying around? 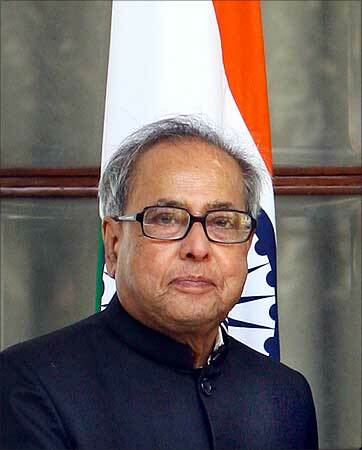 The Union Budget is the annual report of India as a country. It contains the government of India's revenue and expenditure for the end of a particular fiscal year, which runs from April 1 to March 31. The Union Budget is the most extensive account of the government's finances, in which revenues from all sources and expenses of all activities undertaken are aggregated. It comprises the revenue budget and the capital budget. It also contains estimates for the next fiscal year. The revenue budget consists of revenue receipts of the government (revenues from tax and other sources), and its expenditure. Revenue receipts are divided into tax and non-tax revenue. Tax revenues are made up of taxes such as income tax, corporate tax, excise, customs and other duties that the government levies. In non-tax revenue, the government's sources are interest on loans and dividend on investments like PSUs, fees, and other receipts for services that it renders. Revenue expenditure is the payment incurred for the normal day-to-day running of government departments and various services that it offers to its citizens. The government also has other expenditure like servicing interest on its borrowings, subsidies, etc. Usually, expenditure that does not result in the creation of assets, and grants given to state governments and other parties are revenue expenditures. The difference between revenue receipts and revenue expenditure is usually negative. This means that the government spends more than it earns. This difference is called the revenue deficit. Image: Revenue receipts are divided into tax and non-tax revenue. The capital budget is different from the revenue budget as its components are of a long-term nature. The capital budget consists of capital receipts and payments. Capital payments are capital expenditures on acquisition of assets like land, buildings, machinery, and equipment. 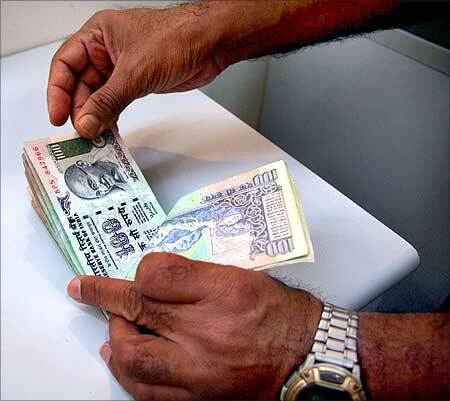 Investments in shares, loans and advances granted by the central government to state and union territory governments, government companies, corporations and other parties. 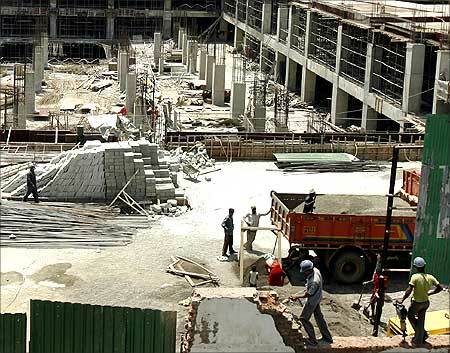 Image: Labourers work at the construction site of a building. 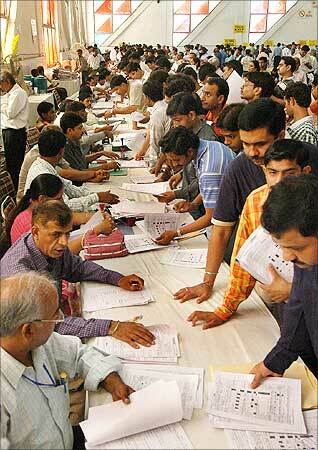 Image: Last minute rush to file income tax returns at Pragati Maidan, New Delhi. These are the taxes paid by consumers when they buy goods and services. These include excise and customs duties. Customs duty is the charge levied when goods are imported into the country, and is paid by the importer or exporter. Excise duty is a levy paid by the manufacturer on items manufactured within the country. Usually, these charges are passed on to the consumer. 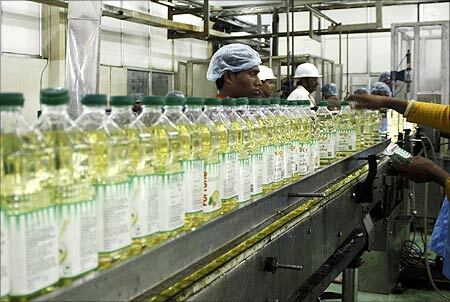 Image: Employees fill plastic bottles with edible oil at an oil refinery plant in Mundra near Ahmedabad. What is plan and non-plan expenditure? There are two components of expenditure -- plan and non-plan. 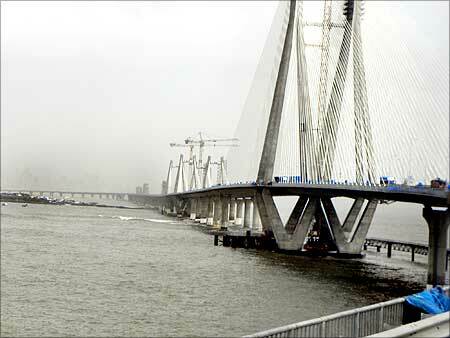 Of these, plan expenditures are estimated after discussions between each of the ministries concerned and the Planning Commission. Non-plan revenue expenditure is accounted for by interest payments, subsidies (mainly on food and fertilisers), wage and salary payments to government employees, grants to States and Union Territories governments, pensions, police, economic services in various sectors, other general services such as tax collection, social services, and grants to foreign governments. Non-plan capital expenditure mainly includes defence, loans to public enterprises, loans to States, Union Territories and foreign governments. 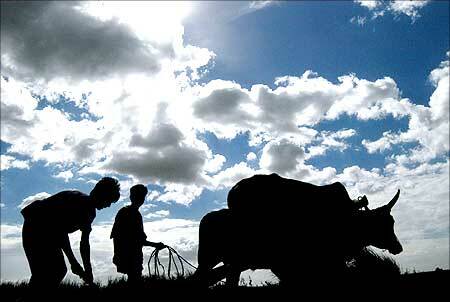 Image: Indian farmers plough their field in Mohanlalganj, on the outskirts of Lucknow. Fiscal policy is a change in government spending or taxing designed to influence economic activity. These changes are designed to control the level of aggregate demand in the economy. Governments usually bring about changes in taxation, volume of spending, and size of the budget deficit or surplus to affect public expenditure. The government proposals for the levy of new taxes, alterations in the present tax structure or continuance of the current tax structure beyond the period approved by the Parliament, are laid down before the Parliament in this bill. 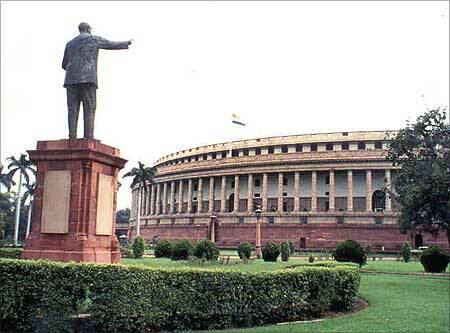 The Parliament approves the Finance Bill for a period of one year at a time, which becomes the Finance Act. 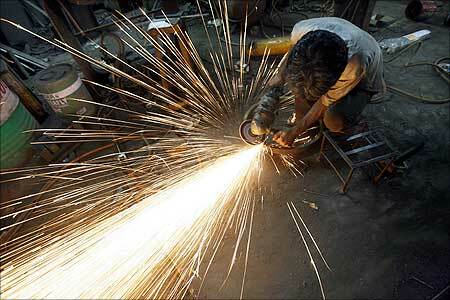 Image: An Indian worker uses an angle grinder. 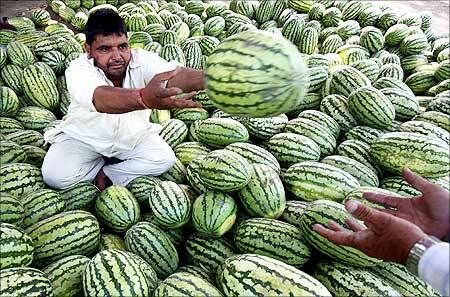 Image: A roadside vendor throws a watermelon towards his customer in the northern Indian city of Chandigarh.